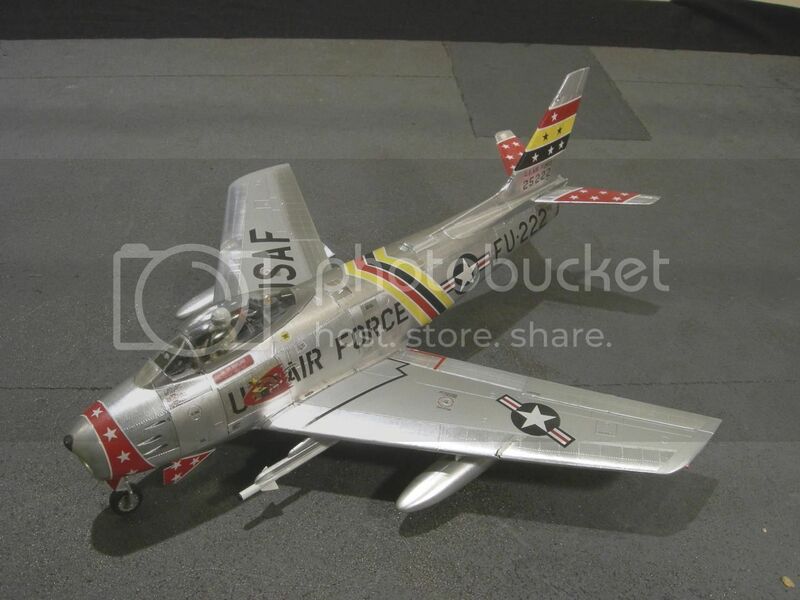 I am a old time modeler and I have a question about this BMF and would like to see how it's used if someone could that would be great thanks. I am assuming you mean the natrual metal Finish. 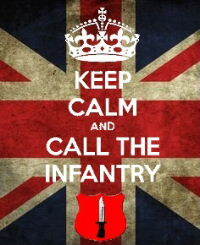 There are a number of ways to achieve this, do you have one approach in mind. 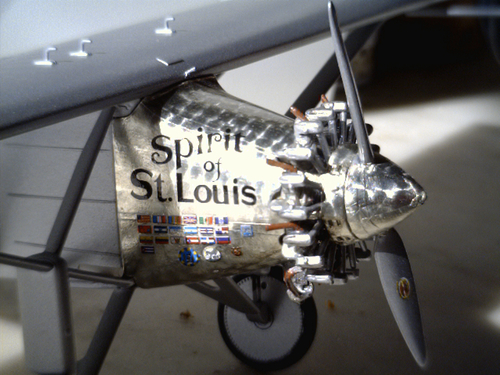 Here, I took a pencil eraser and used it to create an engine-turned effect on the surface, then cut the foil off the backing, and adhered it to the cowling area of this Spirit of St. Louis kit. The initials BMF can mean either bare metal finish or Bare Metal Foil. The latter is a product name- a metal foil with adhesive on back. the term bare metal finish refers to any and all techniques to duplicate a natural (unpainted) metal- usually aluminum- on model subjects. 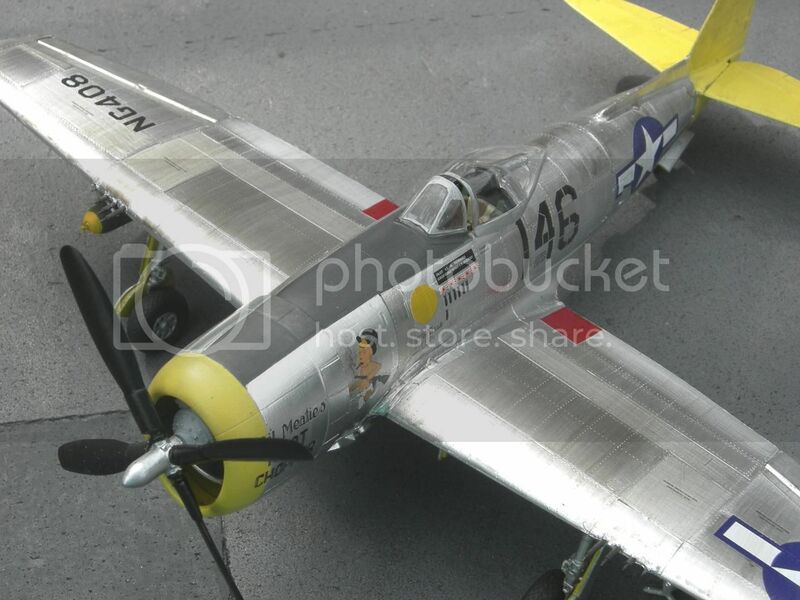 Some modelers do a great job with paints, aluminum, silver, matt or glossy. Sometimes they mix slight variations in colors for multiple passes to simulate differences in alloys or surface smoothness. There are metalizers, like Alclad or others, that are very thin metallic paints that go over a glossy undercoat and can replicate surfaces from weathered aluminum to polished aluminum or chrome plating. Finally, there are some who do whole aircraft with Bare Metal Foil. A lot of work, but can result in a striking model. There five styles of NMF which can get stunning results.One of the methods is mixture of all styles,including foil.-S'N j -Testors metalizers ,Alclad,Extreme Metal,Floquil,and Tamiya spray.Also,Foil. 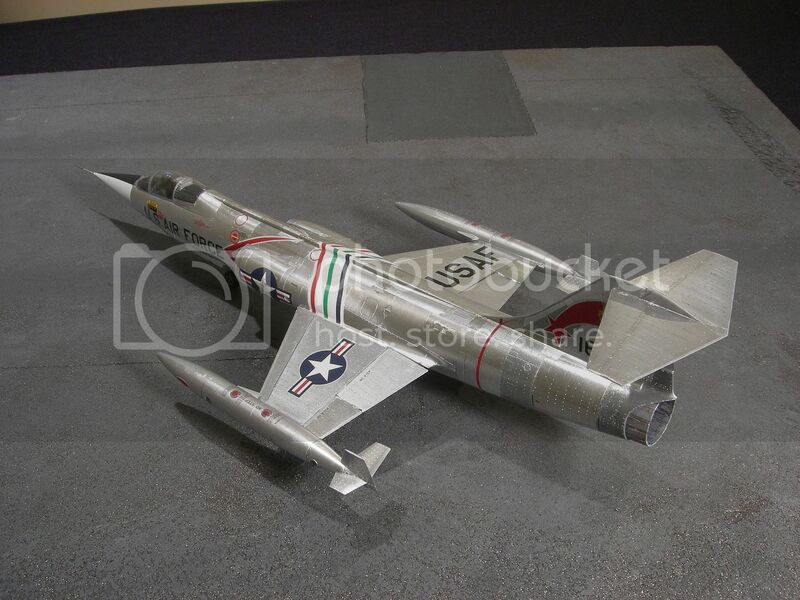 Foil is the most hardest to achieve For the average modele.It takes many years to perfect the style of foil.The result of foil is stunning.It took me manny moon's to complete a metal foil project to win at a contest.I have at least five stunning metal foil model aircraft in 1/48 scale. Now see , I like to do them that way . I have done about a dozen to date and given them away as gifts . I use probably five or six different colors of foil , Including making my own . I think the product was like a cream oil based paint . The thing is , the harder you buffed it the shinier it got ! I haven't used that product since . T.B. That's why I like foil . Nothing looks like metal but metal ! And , There are as many colors as there are in metallic paints . You just have to look for them . T.B. I also find the foil expensive, because I ruin so many sheets! That stuff attracts wrinkles like crazy, especially in larger pieces. I agree doing it panel by panel helps avoid wrinkles even though it is a lot of work. But then Alclad is a lot of work too, because of the need to get a flaw-free gloss finish. I find, if properly applied over a good base, though, the Alclad looks as much like metal as the foil. That's why I have more than one lined up at a time .They make a good rainy night project . Good Music , Good Cognac and the sound of rain washing all the dust away. Gosh , that along with applying all those pieces is relaxing . T.B. The SN'J powder system combined with Testors metalizers is unmatched.The backup for the SN'J aluminum powder is Tamiya's "Silver Leaf" Which is buffable. I am not 100% sure, but I think that SNJ powder is no longer available. I can second that too . Or a nice glass ( old fashioned type ) of Mc'Callan's Single Malt on ice . This one's good when I build any thing that is land bound and shoots Big Bullets !